Did you know you can use hypnosis for Lyme Disease? As a hypnotist in CT I am aware that we are at ground zero for Lyme Disease. 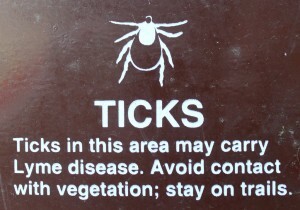 Originally identified in and around Old Lyme CT, this tick born spirochete can cause massive havoc with your body. 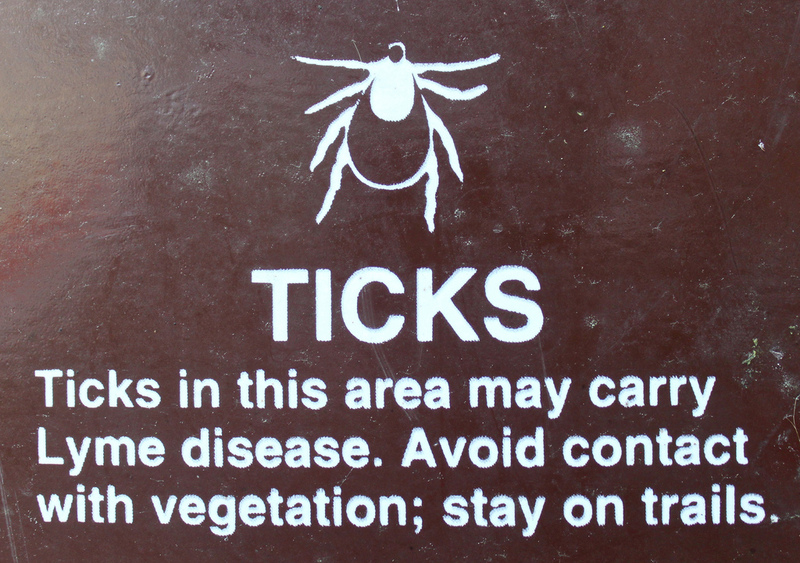 If caught in time, Lyme seems to respond well to medical intervention with antibiotics. For some people the antibiotics either don’t work or don’t completely eliminate the symptoms. That’s where hypnosis and other alternative medicine approaches come in. Hypnotherapy can be a tremendous help for reducing chronic pain associated with Lyme Disease. Hypnosis can also boost your own immune system so that your body can heal itself. Another area that most medical practitioners can’t really address is the area where hypnosis truly shines. What is the difference between one Lyme patient who gets better and another who doesn’t? Diet, immune system, stress, past trauma, attitudes and beliefs. When I work with someone who is suffering from Lyme Disease, I don’t just treat the symptoms. In fact I don’t “treat”. I’m not a doctor, so I do not diagnose or treat. I can work with your doctor or naturopath to boost all of the other factors that can make a positive difference in your recovery. A frequent question I get is “how many sessions will it take?” This is impossible to answer. I’ve had clients who got tremendous relief immediately and others who needed more time and more support. With each hypnosis session, I teach self care and self hypnosis tools that you can use between sessions to support the work we do together. For example, one vital area to address is self limiting beliefs. If you believe at a deep level that you can not get better, guess what? We have to address that first! The way your unconscious mind is wired, if there is a self limiting belief in place and running in the background your innate healing system has to play by those rules. It’s like a computer with a virus in it. You may need a more powerful program to take out the thought virus before you can then get in there and clean up the hard drive. Hypnosis can help on both those fronts. If you are suffering from Lyme Disease and are under the care of a physician, I can help you heal faster and easier. A doctor’s referral is required in these cases. If you have questions please feel free to call me at 203-907-7710 or email me at JoannDunsing@gmail.com. Previous Post: « But I Wasn’t Hypnotized!